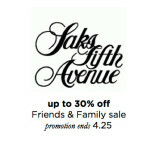 In case you missed the memo, Saks is having their 25% OFF FRIENDS & FAMILY SALE. So run, don’t walk over there to get some goodies for yourself. If you are looking for some inspiration, here are some sandals from my personal short list – I have a few pairs of the Valentino sandals, which I love! They are actually quite comfortable! 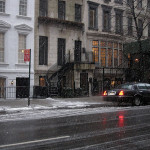 Snowed In, In NYC…but the store windows remain dry! 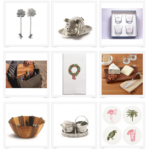 WEEKEND DEALS & SALES AT YOUR FAVORITE COMPANIES: Saks, Tory Burch, Barneys and More!